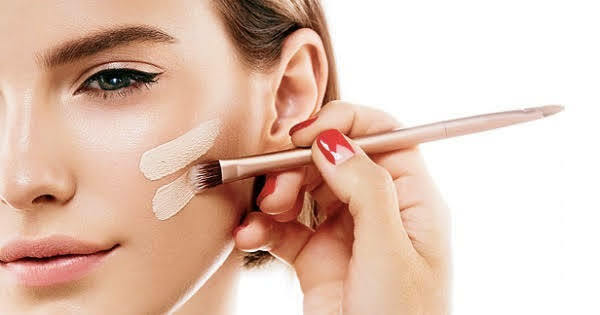 When our complexion is dry, dull and lackluster, the usual makeup routine can make skin appear even worse. 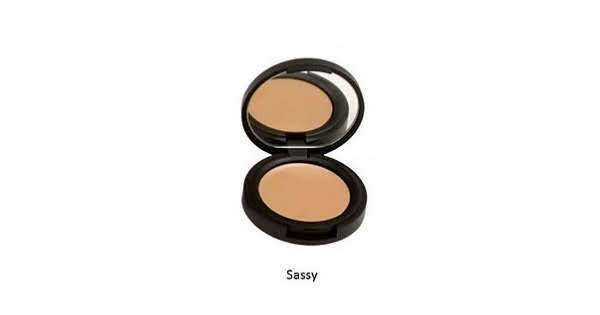 Powders can end up looking cakey and flaky, and undereye concealers can gather into creases. 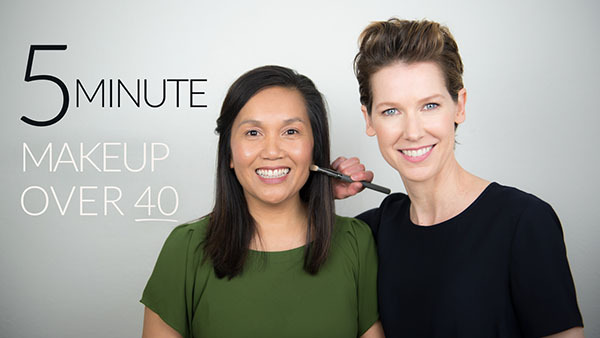 So we've partnered up with international makeup artist Kristen Arnett, who's been called "Green Leader" by ELLE Magazine and "Natural Beauty Guru" by Whole Living, to give us a how-to lesson on making our skin look SO MUCH better using the right makeup. Kristen is one of the first and still few, makeup artists in the world working with all non-toxic, natural and organic makeup. She delivers high-performance results that help keep her clients' skin looking spectacular under any circumstance - garnering praise from celebrities, top models and regular women alike. Her popular (former) site Green Beauty Team, was the first of its kind to offer natural beauty solutions and practical advice from a pro's perspective, and became known as a whistle-blower of greenwashing brands. Under her guidance, making our dry skin appear dewy and youthful turned out to be much easier than we thought! And, it's possible using only a handful of clean, natural cosmetics that are all available from Navago. Check out her makeup video tutorial to get insights and tips for dry skin. 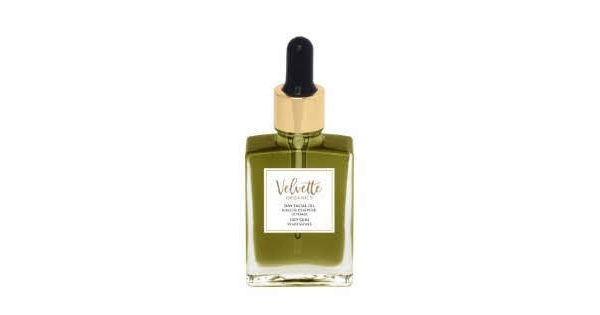 For dry skin, Velvette Organics Dry Skin Day Facial Oil contains oils that closely resembles the skin's natural sebum. The hemp seed oil found in this blend is renowned for its anti-inflammatory benefits and ideal ratio of omega-6 to omega-3 fatty acids. Kristen's Tip: Blend Velvette Facial Oil with your liquid foundation for a super hydrating base. Kristen's Tip: Avoid powder-based products. Mayur Naturals Liquid Foundation retains moisture. Kristen's Tip: Treat your dry lips to moisturizing Anokha Skincare Lip Butter. Is this skincare or make up? Mayur Naturals hydrating and nourishing Concealer contains ingredients like Shea Butter, Castor Oil, Coconut Oil, Jojoba Oil, Cocoa Butter. Yes, really!! It's that good! All Natural, Vegan, Gluten Free like all our cosmetics, these will become one of your favorites. Kristen's Tip: Mayur Naturals Hydrating Concealer doesn't just hide; it hydrates. Kristen's Tip: Use creamy, moisturizing Mayur Naturals lipstick to soothe your delicate lips. Toxic-chemical and worry free, our products use all natural and organic ingredients of the highest quality, and mineral pigments for knock-out color. Plus, this creamy formula is ultra-hydrating so you get the benefits of a balm and a lipstick all in one! Don't skimp on lip or cheek application! This tube comes with more than your average amount of color. 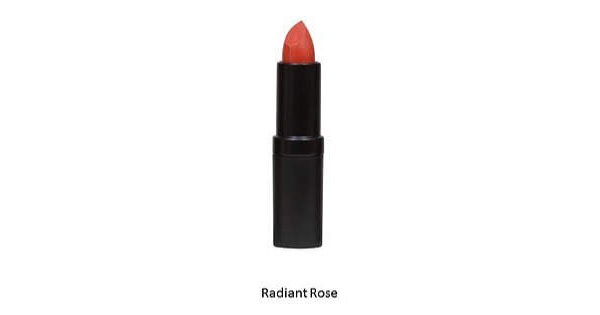 Kristen's Tip: Naked Truth Lipstick and Blush will drench your lips and cheeks with color and moisture. Kristen's Tip: You glow girl! 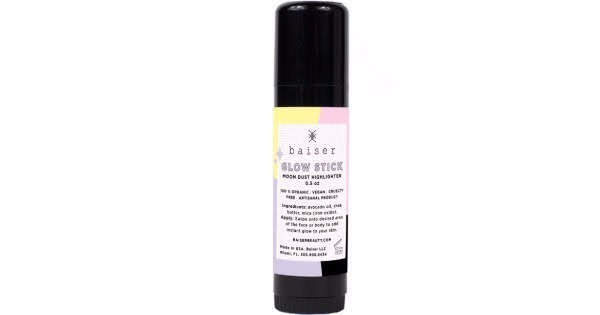 Baiser Beauty Glow Stick highlights and brightens. Kristen, who's been called a "Green Leader" by ELLE Magazine and a "Natural Beauty Guru" by Whole Living, is one of the first and still few, global makeup artists working exclusively with non-toxic, natural and organic makeup. She delivers high-performance results that help keep her clients' skin looking spectacular under any circumstances - garnering praise from celebrities, top models and regular women, just like us . . .